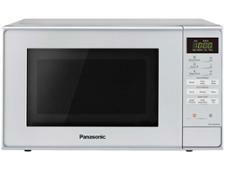 Beko MOF23110X microwave review - Which? 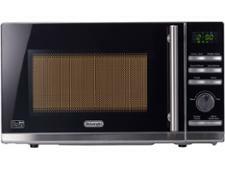 The Beko MOF23110X microwave has eight automatic programs to help take the guesswork out of cooking various microwave staples, and the program numbers are listed inside the door - so you'll know which one to choose when cooking supper. 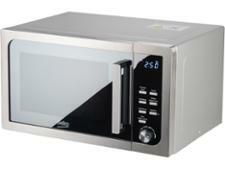 But will your food be piping hot when you hear the beep? 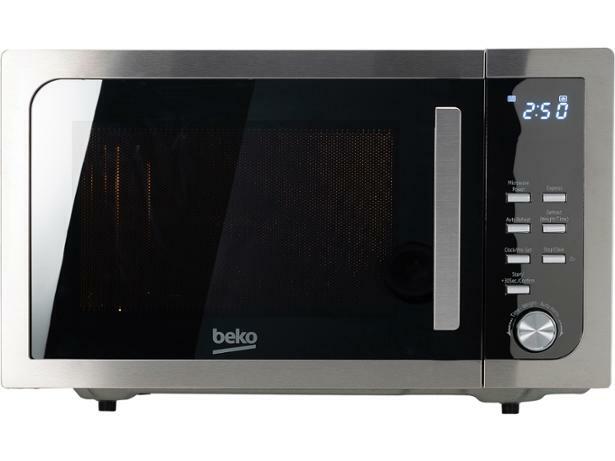 Our review tells you what to expect from this Beko.